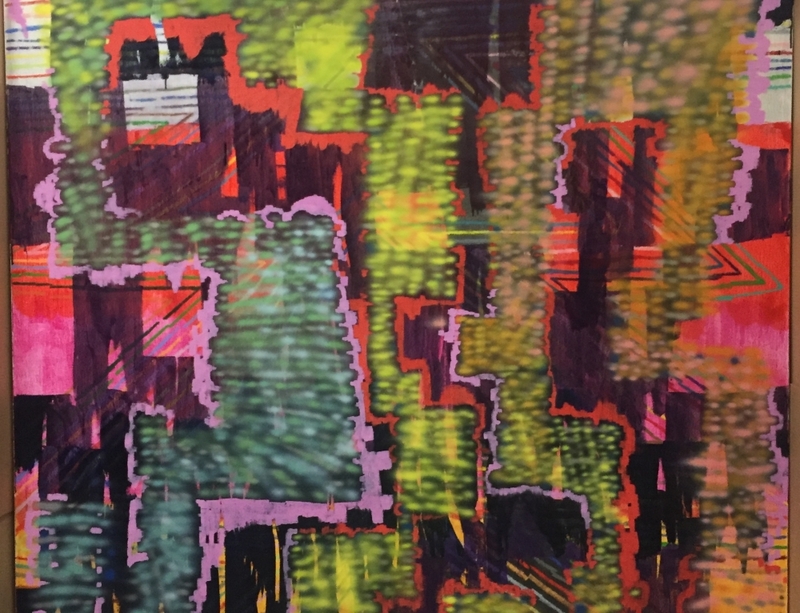 Open Windows: Keltie Ferris, Jackie Saccoccio, Billy Sullivan, and Alexi Worth Guest-curated by artist Carroll Dunham, this exhibition presents the work of four contemporary American painters: Keltie Ferris, Jackie Saccoccio, Billy Sullivan, and Alexi Worth. 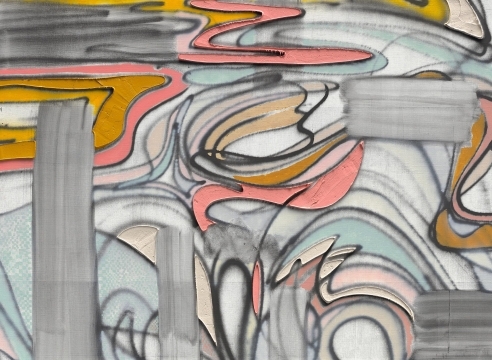 Representing distinct and varied approaches to painting from abstraction to realism, these artists’ works will be set in counterpoint to modernist paintings chosen by Dunham from the Addison’s permanent collection. By juxtaposing new and recent paintings by the four artists with historic works ranging in date from the 1930s to early 1960s by artists such as Franz Kline, Irene Rice Pereira, John Graham, and Reginald Marsh, to name a few, Open Windows reveals sometimes surprising affinities, influences, and contrasts among and between the twenty-first-century works and mid-twentieth-century paintings, opening windows on new possibilities and fresh ways of seeing. On view through April 8, 2012.